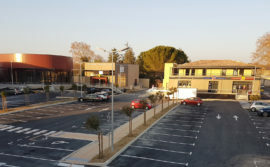 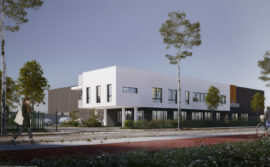 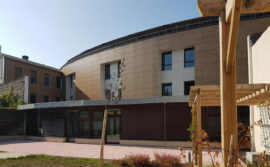 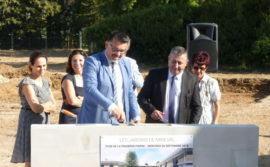 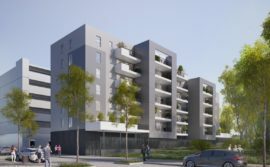 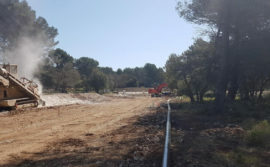 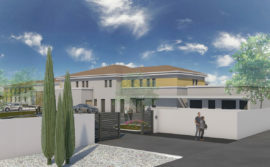 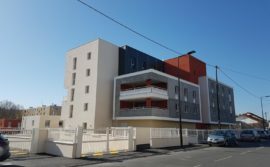 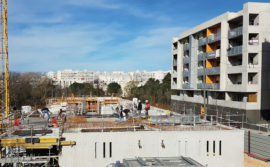 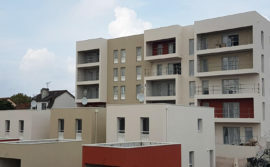 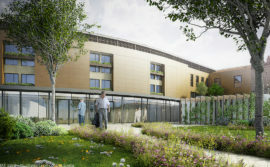 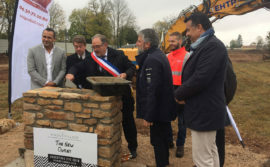 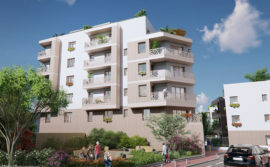 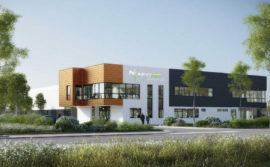 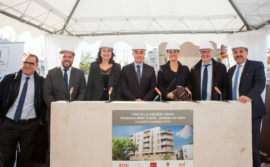 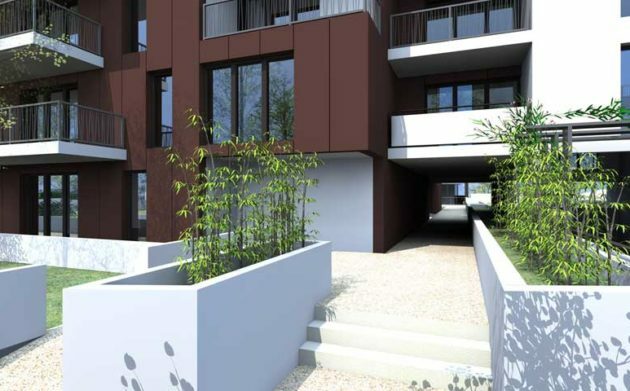 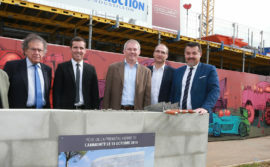 Share the post "Les coteaux de Meudon sur Seine"
Sequabat took care of the construction of a property development including a residence with 41 homes, offices and a business property. 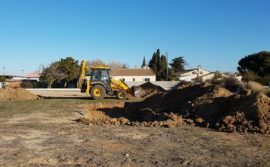 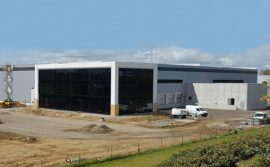 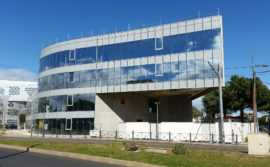 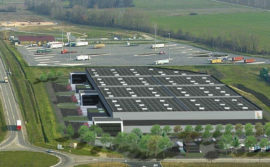 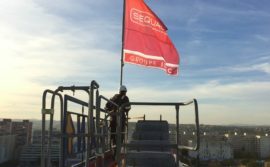 Sequabat worked with its client on a property development offering them the possibility of moving their business premises. 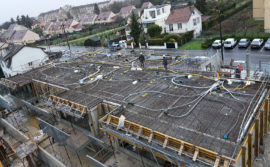 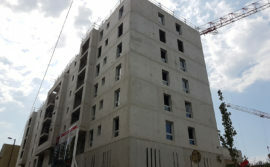 This operation required a lot of work to be done by the Sequabat teams to bring together all the different types of work involved in the construction to ensure the initial deadlines were respected.